Experience the mountain up close by ascending the scenic Pikes Peak Highway, a spectacular toll road that winds its way up the mountain. With the Pikes Peak Summit Project underway, the summit is considered an active construction zone, so please be aware of your surroundings when you reach the top. Find more details about this exciting addition scheduled for a 2020 opening here. 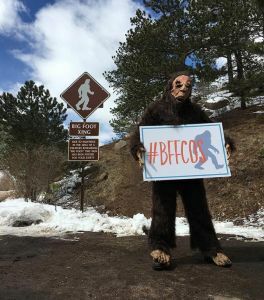 For additional information, visit www.pikespeakcolorado.com. There are several tour companies that can whisk you to the summit of Pikes Peak in a shuttle bus or Jeep. For the truly adventurous, cycling up Pikes Peak provides one of the most intense challenges in the world. There are also companies that will drive you to the top and provide a guided bike tour down the highway. There are several hiking options for exploring Pikes Peak. Barr Trail is the most popular way to reach the summit of the mountain. Drive up Pikes Peak in the seat of a Polaris Slingshot vehicle. Stop by Great Outdoors Adventures in Woodland Park, CO for rental information. No matter which activity you choose, your time on Pikes Peak - America's Mountain is sure to be memorable. Manitou Springs, Colorado is a quaint mountain town just six miles west of downtown Colorado Springs. 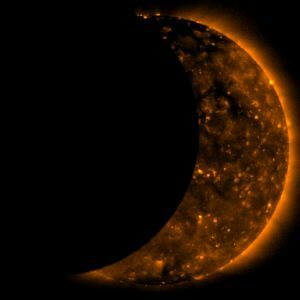 On August 21st watch the solar eclipse at one of these events in the Pikes Peak Region. Pikes Peak in Colorado is an American icon. From Native American tribes to early settlers to modern day travelers, this mountain resonates differently with each individual. Composed of granite and shaped by glaciers over millions of years, Pikes Peak mountain is a stunning backdrop for the modern city of Colorado Springs. The Ute Indians called it "Ta-Wa-Ah-Gath" or “Sun Mountain Sitting Big” and passed by the mountain as they traveled from their summer encampments to their winter hunting grounds. It was discovered by Spanish settlers during the 1700s. In 1803, Pikes Peak mountain became part of the United States as part of the vast Louisiana Purchase. Three years later in 1806, Lt. Zebulon Pike was sent to explore the borders of the new territory. Pike’s journey was a companion to the Lewis and Clark expedition. On November 24, 1806, Lt. Zebulon Montgomery Pike set out from his stop near modern-day Pueblo, Colorado, to climb the mountain. He was forced back by a blizzard and declared that no man would ever reach the 14,110-foot summit that now bears his name. 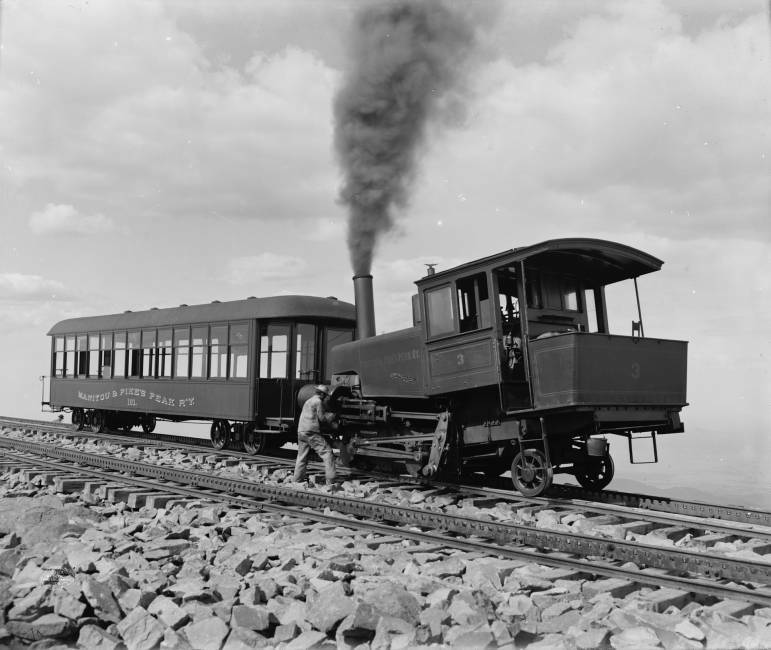 Since the time when Lt. Pike first saw the mountain that would eventually carry his name, Pikes Peak mountain has played a significant role in the development and allure of the Pikes Peak region. In the 1850s, gold seekers heading west emblazoned “Pikes Peak or Bust” on the canvas of their covered wagons. Katharine Lee Bates, inspired by what she saw when she arrived at the summit of Pikes Peak in Colorado in 1893, immortalized the mountain in her beloved anthem “America the Beautiful.” It is an ageless sentinel that overlooks the peaks and plains of Colorado, an enduring symbol of mountain majesty and western spirit.